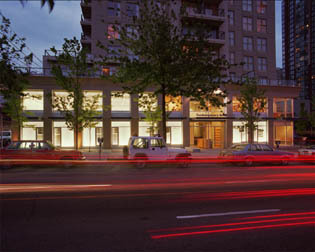 Host your next special event at the Contemporary Art Gallery. 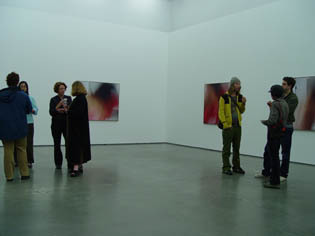 The Contemporary Art Gallery makes its facilities available for rental in order to increase awareness of our facility and to generate revenue in support our programming and general operations. 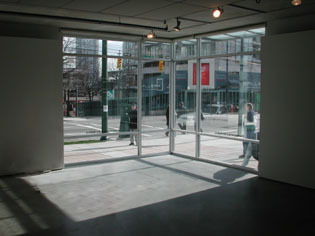 The Contemporary Art Gallery is open for rental Mondays, Tuesdays, evenings and at selected times throughout the year.